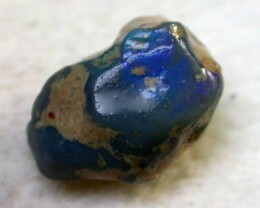 This is a interestingpiece of rough that has been tumbled and is now ready for polishing. 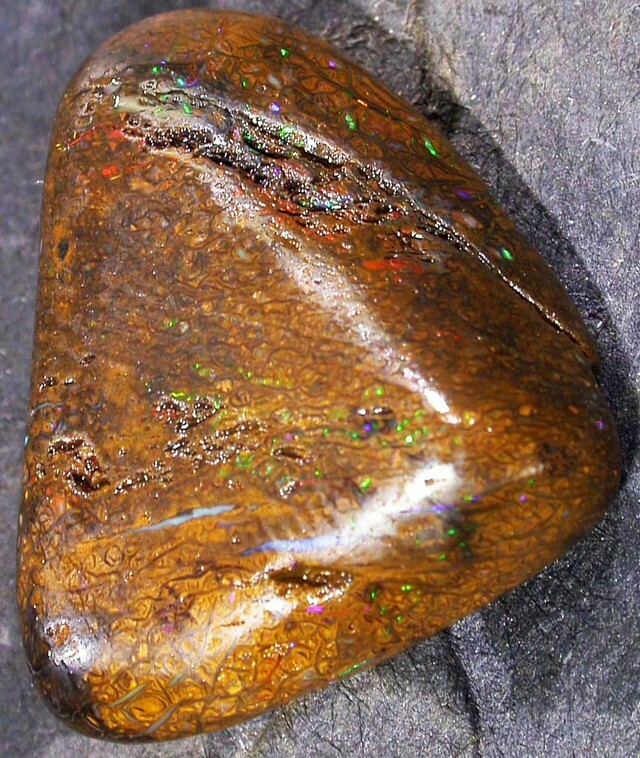 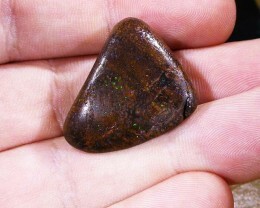 I bought this rough from an old part time miner who likes to rub his material down and then to tumble it so its smooth and ready for polishing.This material has the precious opal embedded in the iron/sandstone matrix and is showing some nice colour.The material does have some pit holes so you can polish it natural or you can fill the holes with opticon and then polish it. 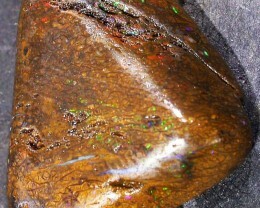 We have taken the photo with the rough wet. 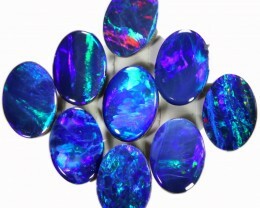 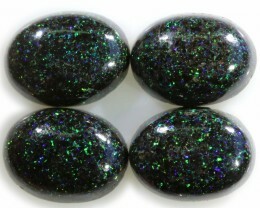 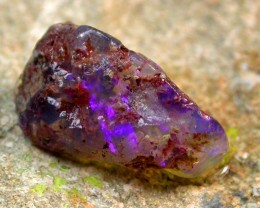 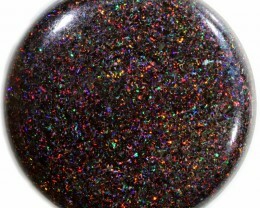 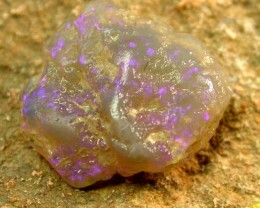 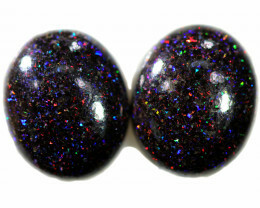 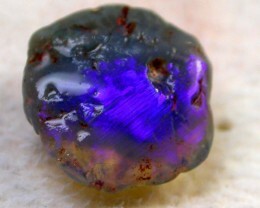 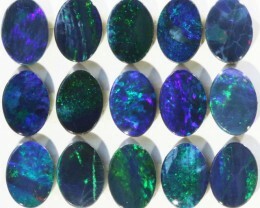 For higher quality visit our sister site SEDA ROUGH OPALS.